Pure Fiji brings you the best of Fijian ancient traditions combined with advanced technology for today's natural body care. We are proud to offer you a complete line of natural beauty therapies containing uniquely Fijian plant extracts - hand selected to guarantee their highest quality. Pure Fiji passionately advocates the simple belief that we create products that are fresh and natural while respecting our people, our culture and our environment. The finest quality plant oils and extracts are utilised in every formulation. Pure Fiji products do not contain ingredients which commonly cause allergies or problems to sensitive skins and should therefore prove suitable for the vast majority of discerning consumers. Organically produced materials are used where appropriate. We do not test on animals. We recently just started to stock Pure Fiji and what a great decision that was! We LOVE the products and they literally sell themselves. Pure Fiji is well known and once clients try the testers, they are in love! They have been flying off the shelves since we have started stocking them and as a result our clients are making last minute purchases after trying the testers which increases our sales. 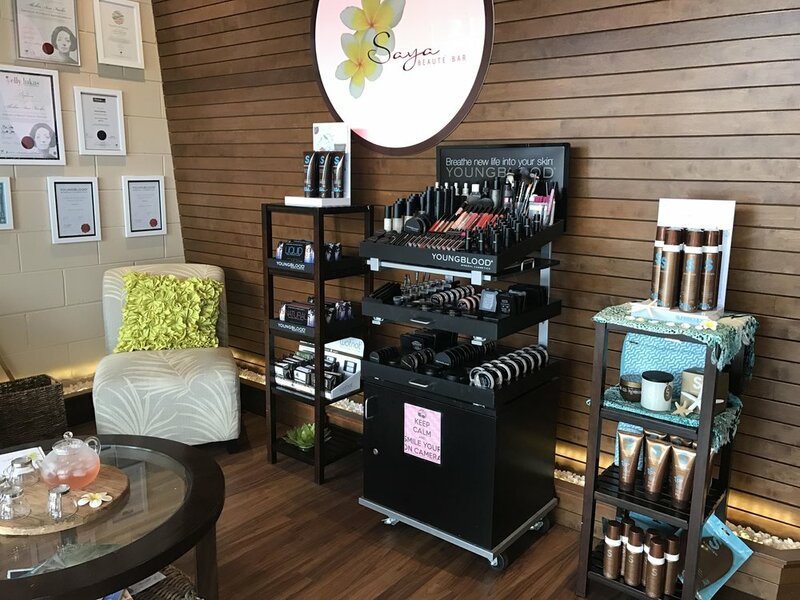 We have also had lots of walk ins buy these products and as we use the exotic oil for scalp massages in all our facials, and the sugar rub in all our massages, lots of clients come out from treatments wanting to do the same at home.